It's that time of year when I get to see lot of my regular clients. This family is so dear to my heart because they are some of the best people you could ever meet. They just so happen to be Canadian...just sayin. I photographed lil' Kyle when he was just a week or two old and now I get to see him once a year. Every time I am in awe of how much he has grown and changed. 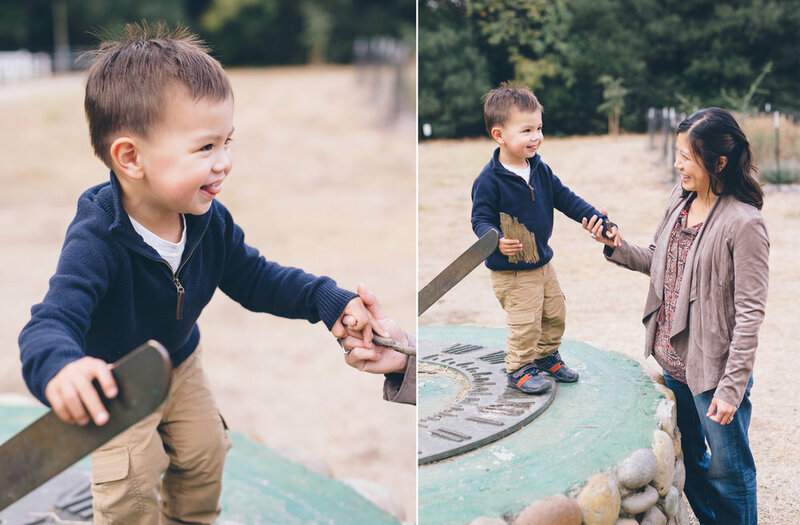 For this session we chose a McClellan Ranch Preserve in Cupertino. 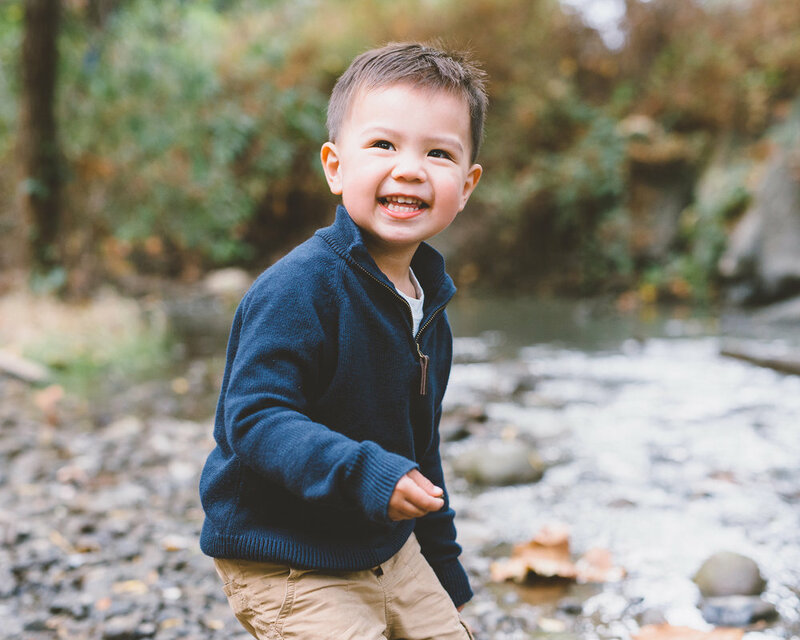 This 18 acre natural preserve was once a horse ranch and now is a perfect photo location for family sessions. It has the original ranch house, old water tower and a beautiful accessible creek nearby which we loved to play at. At first Kyle was shy but that took only about a minute. Soon enough, we were running, playing and exploring.